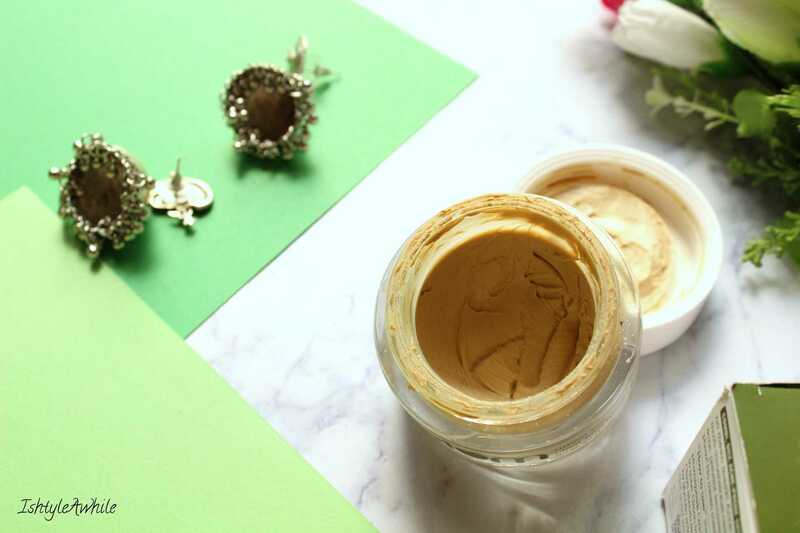 3 reasons why I am in love with this face mask. 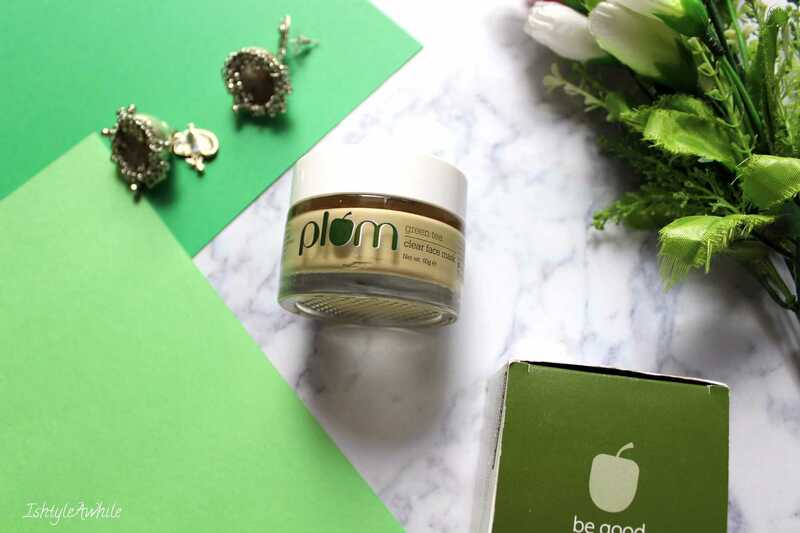 Plum Goodness is a brand that I had tried about 2 summers ago and honestly the first thing I loved about them is how mild their products are. Keeping that in mind I decided to give their Green Tea Clear face mask a try and here are my thoughts on the same. I like to have different kinds of masks on hand, so that based on my mood and the amount of time that I have I can choose a way to pamper my skin. If you follow me on Instagram, then you will know that I use a mask once in 2 to 3 days if possible. 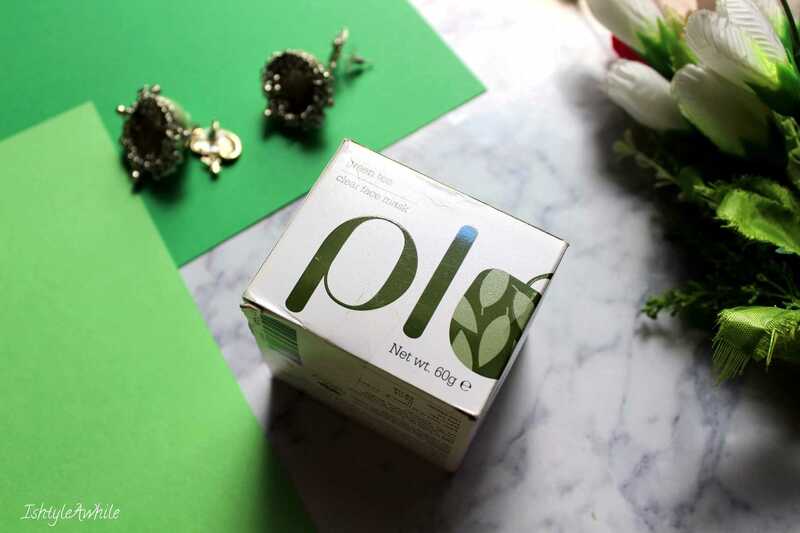 The Plum Goodness Green Tea Clear Face mask, priced at 475INR, for 60g, is easily available on Nykaa.com, Health and Glow and of course on the Plum Goodness website itself. The mask claims to absorb facial oils and, to help calm and control acne. It is a light muddy green product which is ready to use. You don't need to mix it with water or anything. You can just pick it up and apply it on your face. > So easy to use. Just pick up the product and apply. Saves so much of time when you don't have time to do a DIY mask. > Removes oil but doesn't dry the skin out, instead it leaves my skin feeling sort of hydrated and squeaky clean. > Effectively clears the skin of any small acne. It does not work on large cystic acne that I usually get, but the occasional small pimple does get removed by using this regularly. My skin texture also improved after using this.